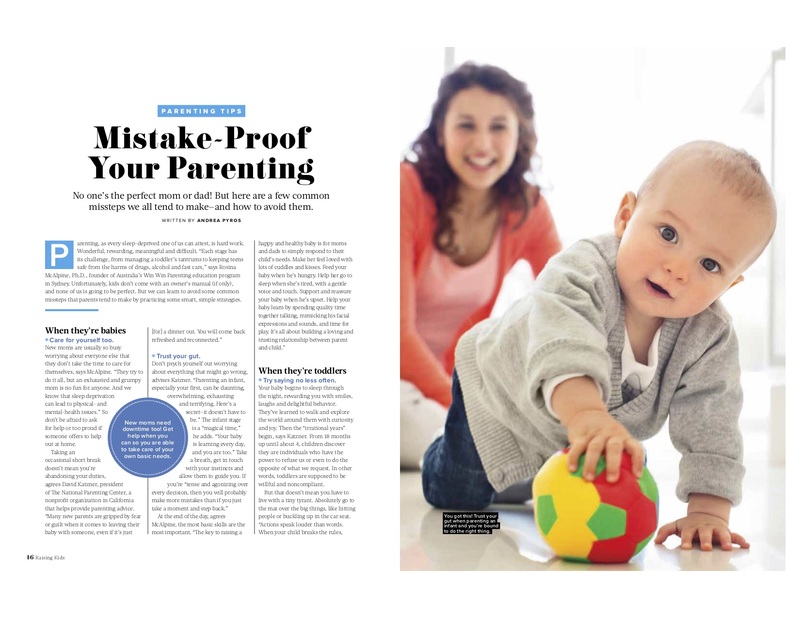 Mistake-Proof Your Parenting — No one’s the perfect mom or dad! 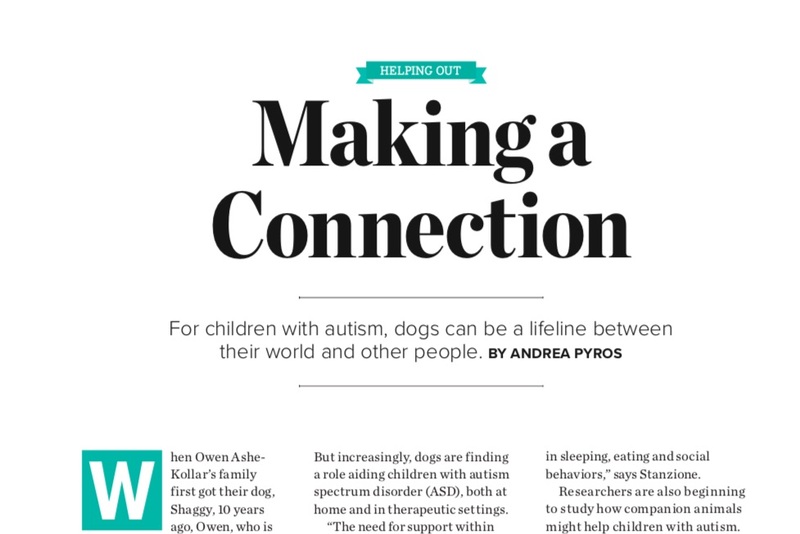 But here are a few common missteps we all tend to make—and how to avoid them. 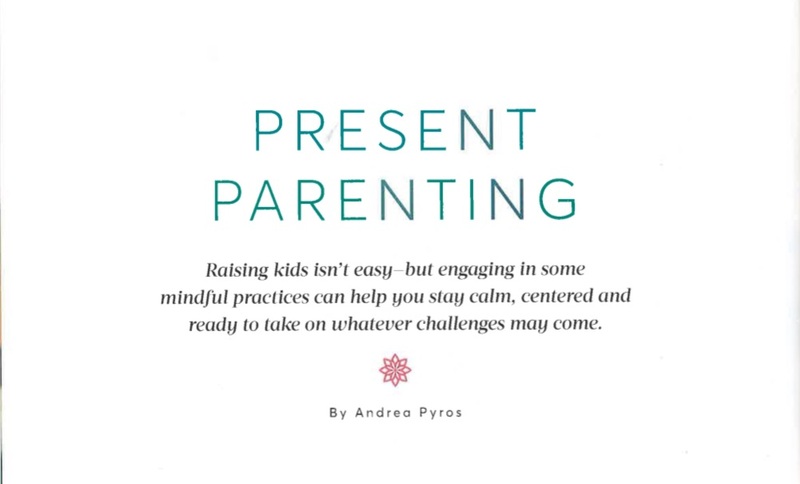 Present Parenting – Raising kids isn’t easy but engaging in some mindful practices can help you stay calm, centered and ready to take on whatever challenges may come.